Ready, Set, Water. - The Purpose of the Muskegon's Water Week is to enjoy what we in Michigan call the "Lake Effect", embracing our natural blessing and celebrating another great season. From great events on and along the Shores, great eats, music and beverages to maritime history and tours, everybody can enjoy. Invite your friends and family to Muskegon, Michigan and enjoy a slice of Pure Michigan! 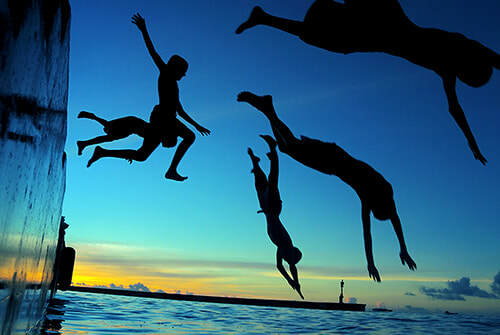 Make a Splash! Come watch this years favorite movie on the Deck of the Historical WW2 Landing Ship. Great views. Bring your lawn chairs and enjoy. ​Kayaks, Canoes, SUPs... Let's explore and have some fun. No boat, no problem. See info for rental options. ﻿Come for a morning of fun filled paddling. 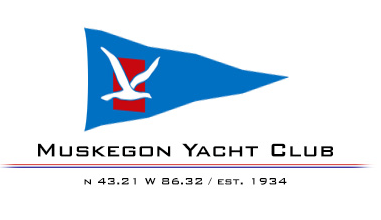 8:00am staging, 8:30am departure at the Muskegon Lake Beach at Harbour Towne Marina. ​ A day of riding fun along the Shores of MKG. Get your gang together and ride down the bike path between Downtown Muskegon and the Beach with stops along the way. Pubs, Ice Cream, Restaurants, and Awesome Maritime sights. Both Adult and Family Friendly stops available. 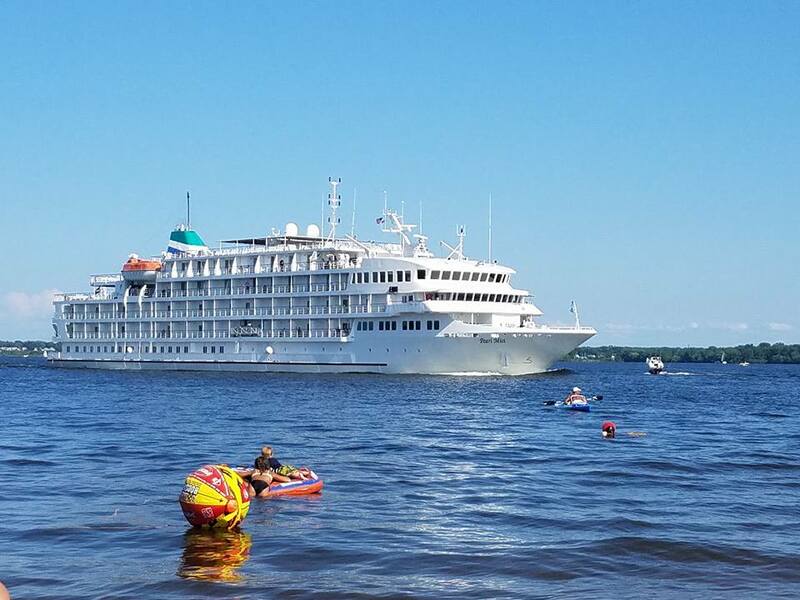 ﻿﻿﻿Fun on the Muskegon Lake as boaters gather for one extreme get together. Boaters will gather and celebrate what we here in Muskegon call the Lake Effect. Invite all your boating friends. 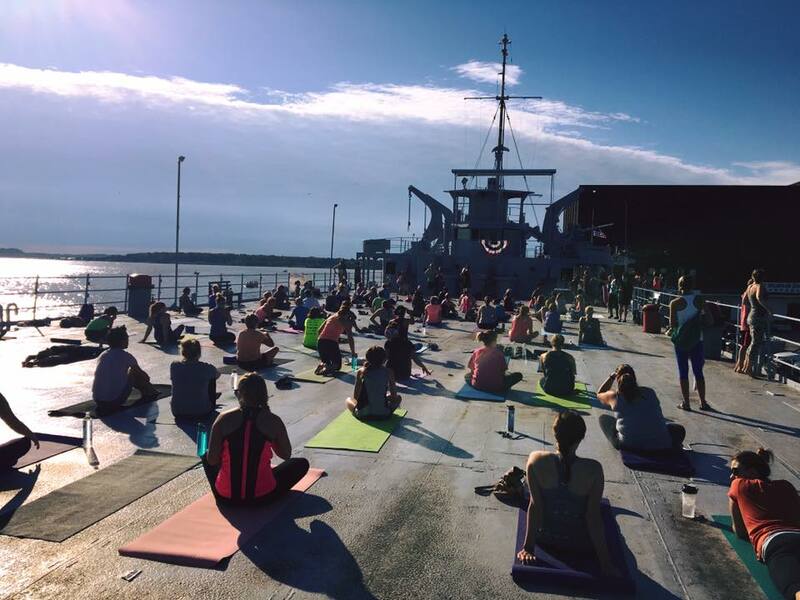 ﻿﻿Yes, yoga on one of the scenic and historic venues that you will encounter, the World War 2 Landing Ship LST 393. 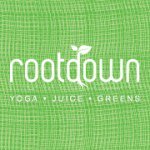 Wear work out clothes, bring you mat, water bottle and experience the in peace of Yoga.